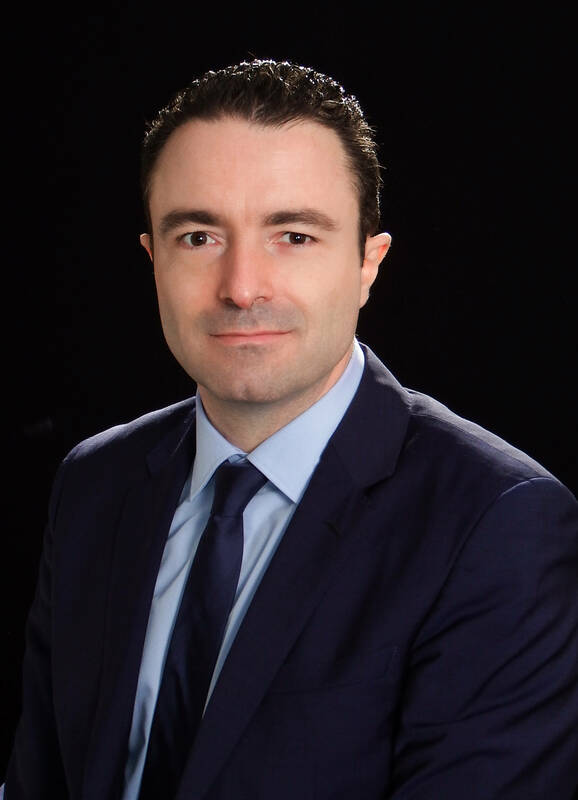 Franck César started his career in 1998 at Andersen Consulting (now Accenture), where he worked 5 years on transformation missions and the launch of innovative offers in the media sector (TF1, TPS, Eurosport, Canal+,…). In 2003, he started an entrepreneurial venture by founding a consulting firm, that he developed quickly. The firm led to the creation of WillBe Group in 2007. His interventions involve multidimensional business issues that require a perfect understanding of a project’s every aspect and the business landscape around it. His clients appreciate that he never hesitates to speak the truth. They also value his in-depth knowledge of business strategy and finance and his extensive experience with complex projects. Franck César is also the President of Dynergies, a subsidiary of WillBe Group dedicated to eco-activities and the production of renewable energy.